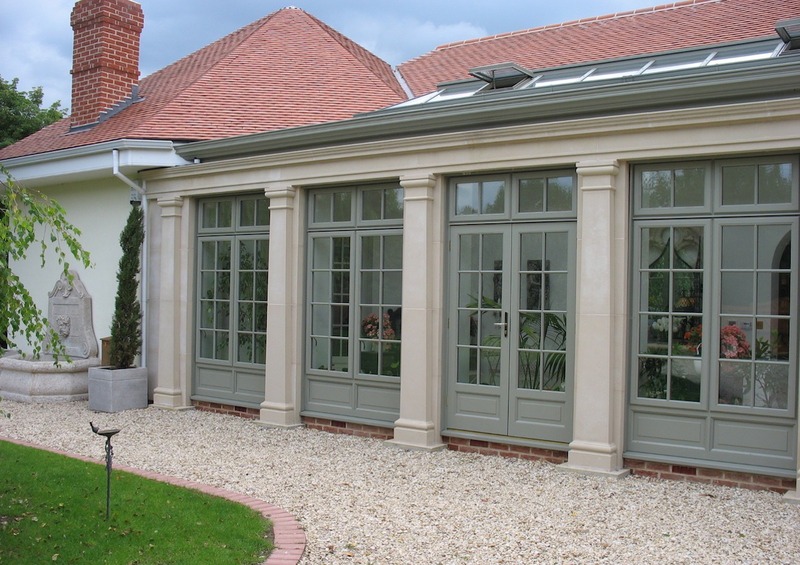 Orangeries date back to seventeenth century Britain when they were first introduced and used by wealthy landowners who wanted the taste of the Mediterranean all year round. 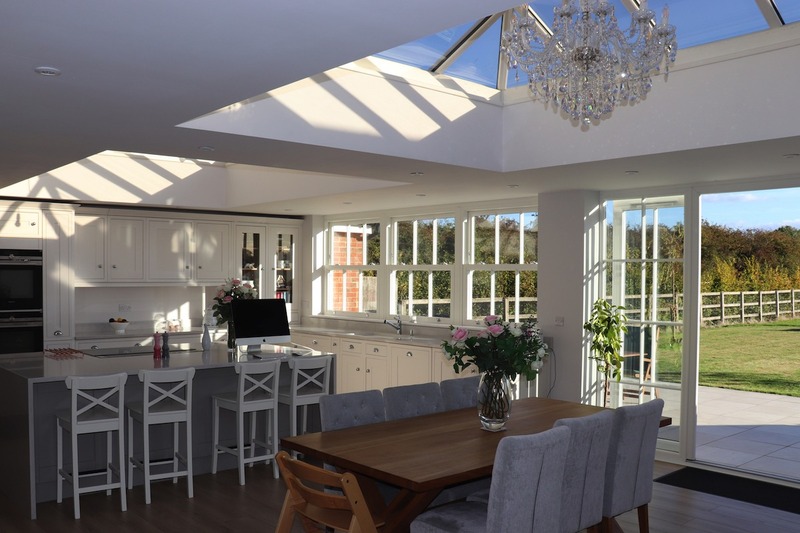 Originally used to grow citrus fruit in a climate that is very different from their natural Italian environment, the modern Orangery is a bit like a marriage between a standard extension and the humble Conservatory of old. 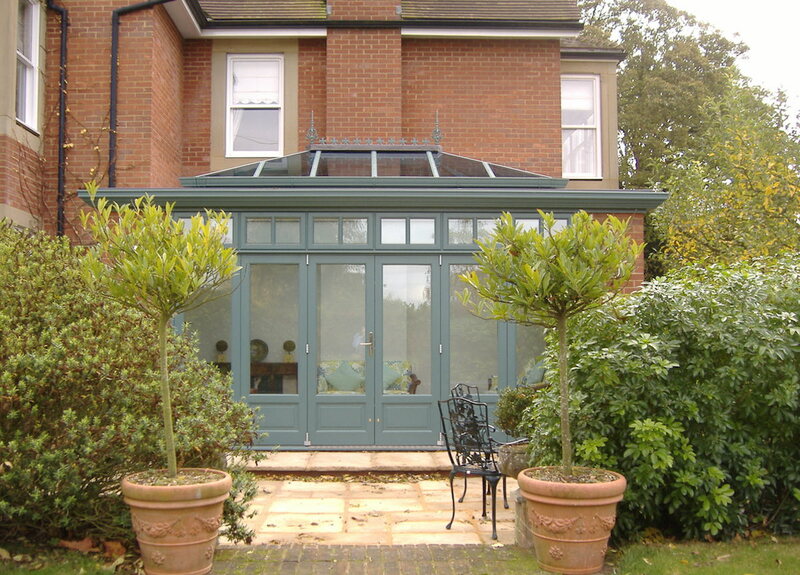 However, there is nothing standard or humble about an Orangery! 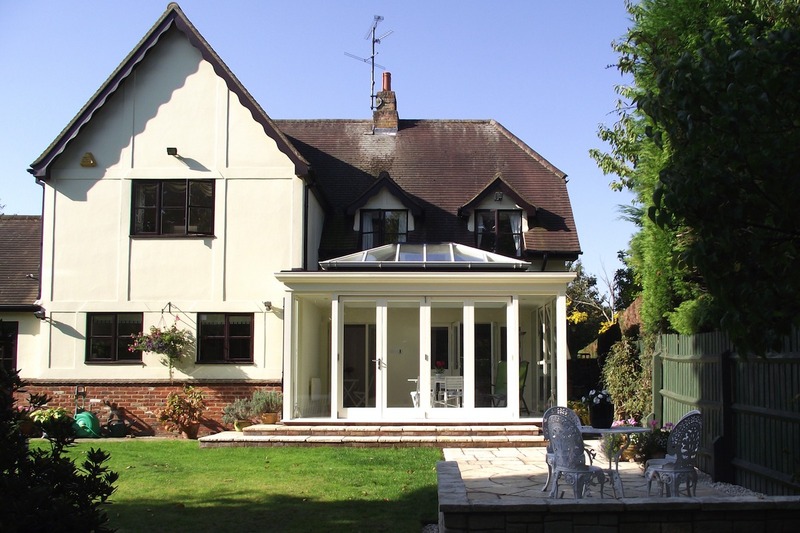 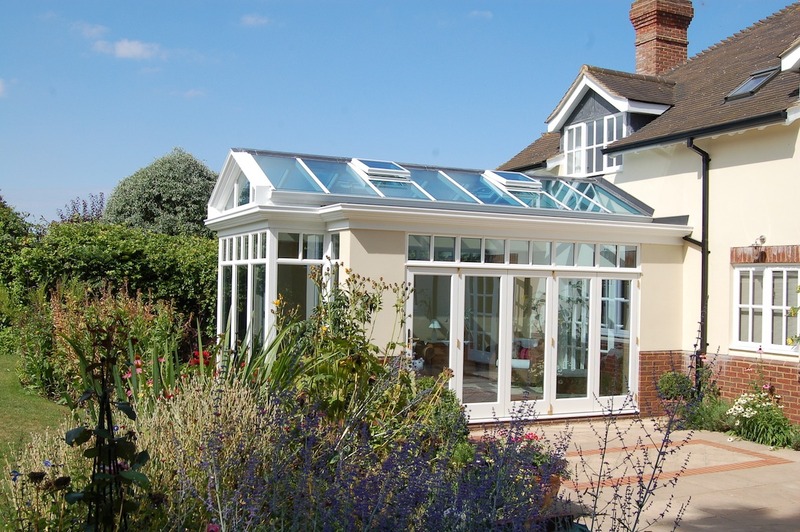 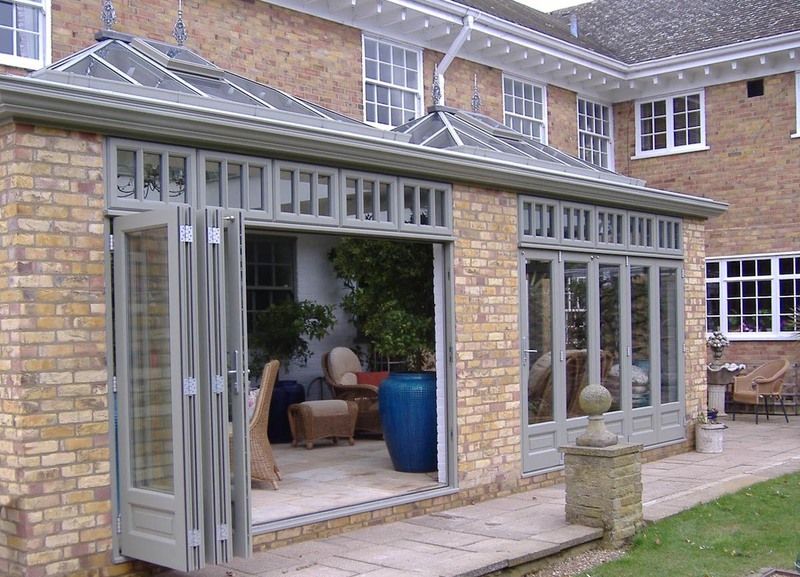 Although Orangeries have been around for centuries, they have really come into their own as modern building methods and state of the art technology have combined to bring this traditional design into the modern era with stunning results. 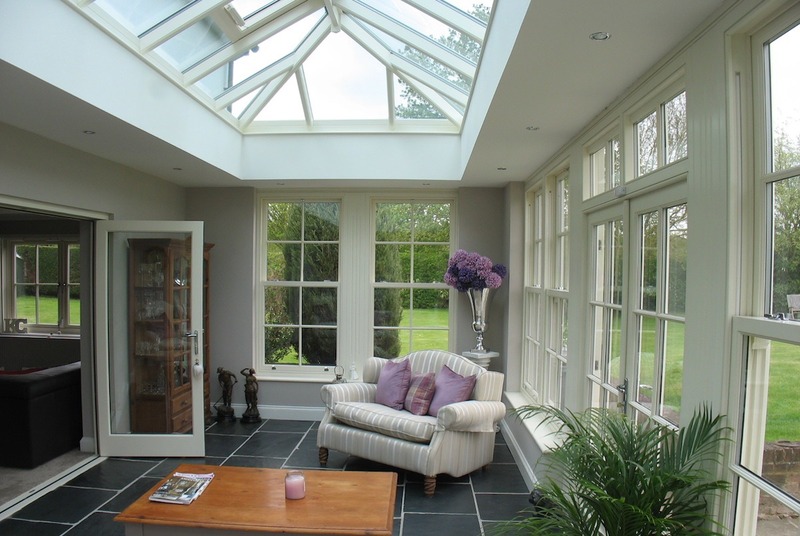 To discuss your new Orangery … VISIT or CONTACT US today!